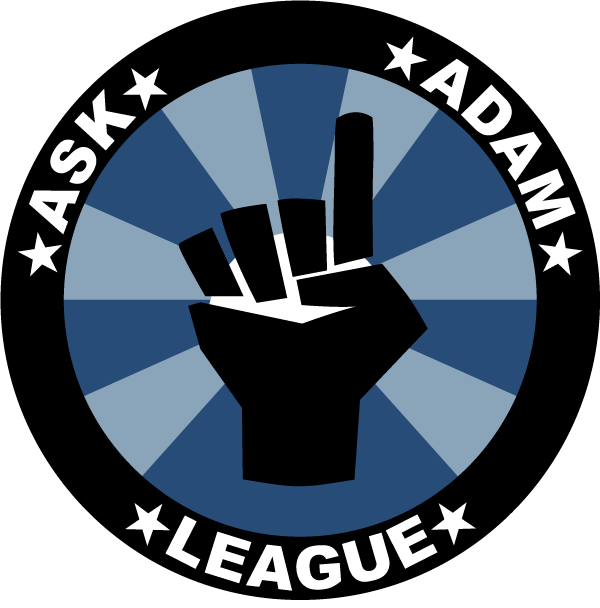 This particular post sets the stage for the Ask Adam League and where the intentions of the site and show come from. More details about specific decisions and steps will follow in other posts. At the start of all of this Ask Adam stuff we started with the idea of recording our conversations and putting them up on the web. Some questions came about; Who would listen? What kind of show would it be? Would it be audio or video? How would we determine the topics that we’d talk about.